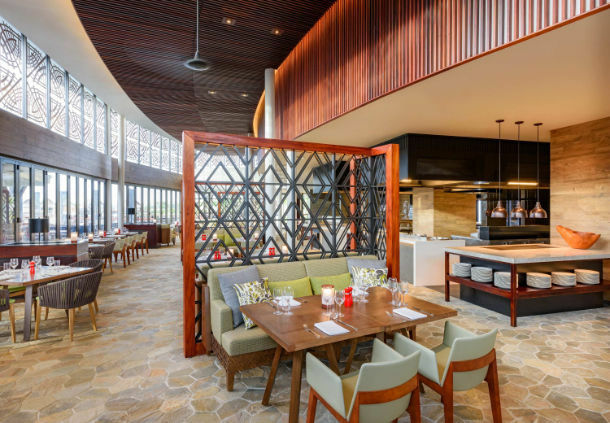 AOM Australia was designated to supply all kitchen exhaust hoods for the Marriott Hotel development in Momi Bay, Fiji. 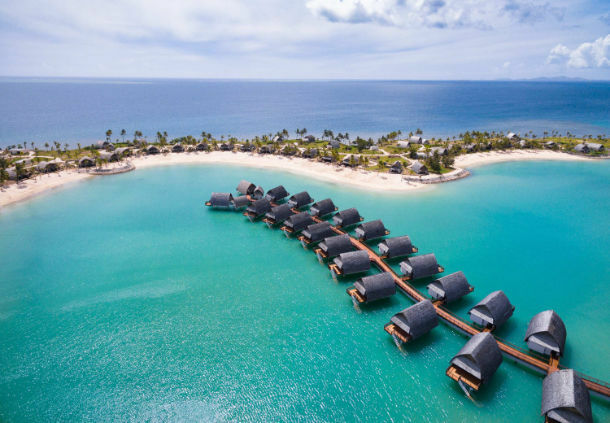 The new Momi Bay Resort Fiji opened in April 2017. 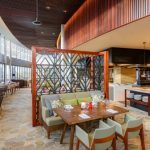 AOM was designated to supply all commercial kitchen exhaust hoods for the Marriott Hotel development in Momi Bay, Fiji. The supply of 17 commercial kitchen exhaust hoods was done over a 3 month manufacturing period, which were then shipped to site. The manufacturing program was fully respected. 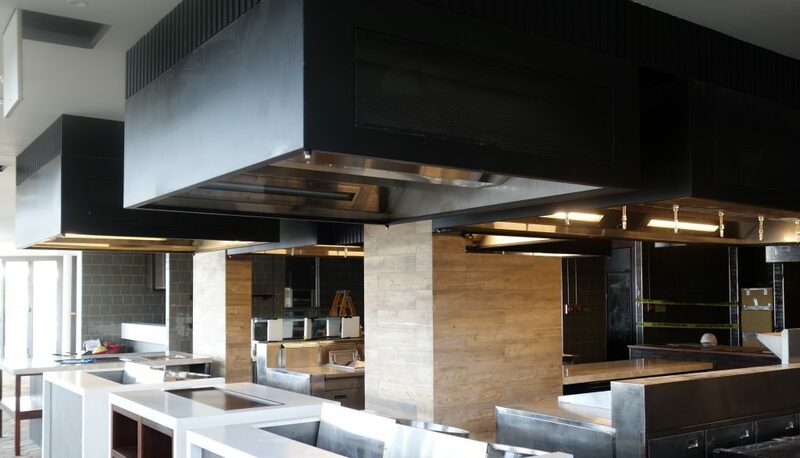 The commercial kitchen exhaust hoods included ozone injection for odour mitigation as well as high filtration efficiency hoods with electrostatic filtration for the Parilla Grill hood. AOM also ensured site commissioning of all the equipment together with the mechanical contractor. 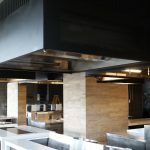 AOM commercial kitchen exhaust hoods were customized to a painted black finish and all front of house hoods were equipped with the required warm lighting.